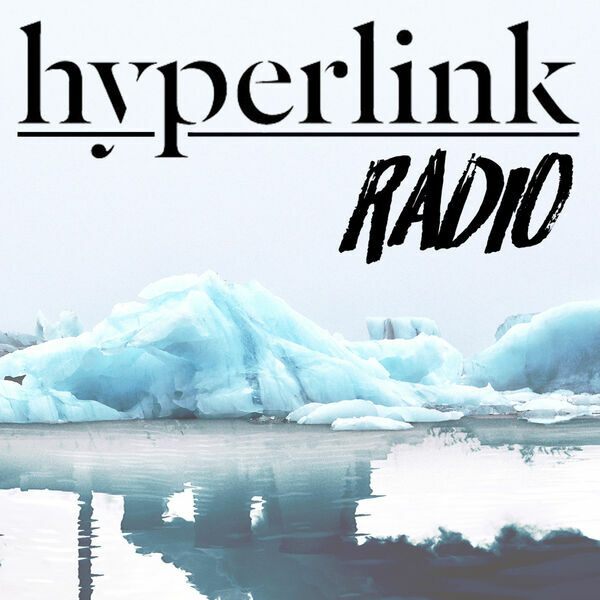 On Season 2, Episode 6 of Hyperlink Radio, Karen Beattie is delving into a facet of American democracy that's currently under serious threat: Voting. Is there any validity to the allegation of Russian hacking in the 2016 election? Are our current voting machines actually secure? How do we prepare for the future and ensure that our voting systems are fair and accurate? In today's episode, Karen Beattie interviews Barbara Simons, PhD, president of the non-partisan organization Verified Voting. Barbara has a unique insight into the vulnerability of our current systems and she has some recommendations for the future as well. As she puts it, any American patriot should be concerned about the accuracy and security of our voting machines. This episode is critical listening—enjoy!